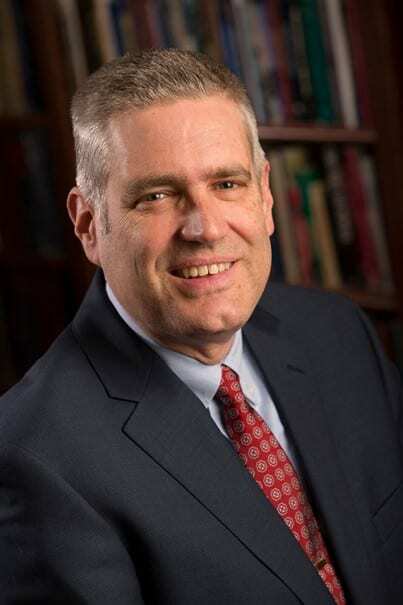 Robert J. Beck is Associate Vice Chancellor and Chief Information Officer at the University of Wisconsin – Milwaukee. He also serves as Associate Professor in UWM’s Department of Political Science. While a graduate student at Georgetown, Dr. Beck was honored by selection for a two-year Writing Center Fellowship; in 1996-97, he held one of six University Teaching Fellowships in the UVA system. Bob’s teaching has been formally recognized by Who’s Who Among America’s Teachers (2000, 1998) and by Virginia’s “Z” Society (1992), Government & Foreign Affairs Department (1996, 1993), Veritas Forum (1994), and “Seven” Society (1998). From 2003-2013, he was Chief Information Officer of UWM’s College of Letters and Science. From 2000 until July of 2011 he served as Director of Academic Technology at UWM’s Center for International Education. From 1998-2000, Dr. Beck served as Director of Tufts University’s Center for Teaching Excellence. Before Tufts, he spent nine years in full-time teaching and research at the University of Virginia (Government & Foreign Affairs, 1989-90, 91-98) and the University of Minnesota (Political Science, 1990-91). Robert J. Beck was 2012 Recipient of the Faculty Distinguished Undergraduate Teaching Award at UWM. Foreign Affairs Online was specifically designed to assist students and other individuals interested in International Relations, International Law, and U.S. Foreign Policy. This web site is featured in the Internet Scout, Alcove 9 of the U.S. Library of Congress and Les Signets de la Bibliothèque nationale de France. It was designated a Google “Top 25” site for “International Relations,” promoted in the UNESCO Libraries Portal, and included among the elite “Lycos Top 5%” web sites.